In a surprising turn of events, a former Valve employee comes out to Twitter to voice his opinions on the store debacle. Surprisingly, he says the Epic Store is actually out to save gaming which Valve was about to make unsustainable. So his focus of the statement was based on the fact that Epic takes much less of a percentage from developers. Steam takes around 30% of a studio’s earnings for publishing on their site while Epic takes 12%. While it’s agreeable that the Epic Store is a much better option for game developers, consumers get the short end of the stick. I’m not exaggerating when I say that, this is beside the terrible security options the store offers. My gripe with the Epic Store is mainly regarding how they’re handling the competition of online stores. Instead of using their own games like Fortnite to attract consumers, they’re basically buying off games to make exclusive. 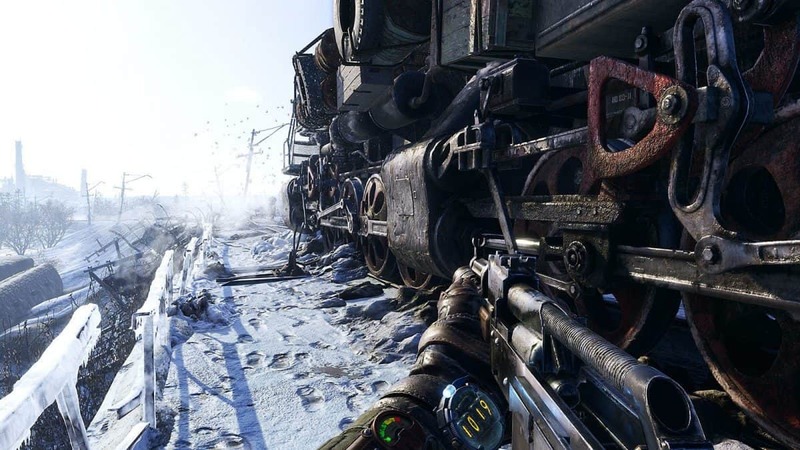 This includes games like Borderlands 3, Metro Exodus and multiple others. They promised to stop doing it at one point but surprise surprise, they’re still doing it. Competing is supposed to involve actual hard work, not just buying off every good game out there. It’s bad enough that we have to deal with restricted access regarding console exclusivity, now there’s this stupid store exclusivity as well. While the Valve employee’s statement contains weight due to their former employment status, they also chose to completely ignore the consumer side of things. When will these developers realize that their relationship with consumers is very important to their business process.